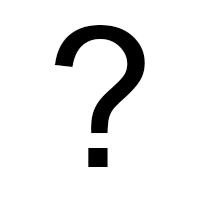 Born and bred in Central Queensland, Australia, Alana still resides there with her family. 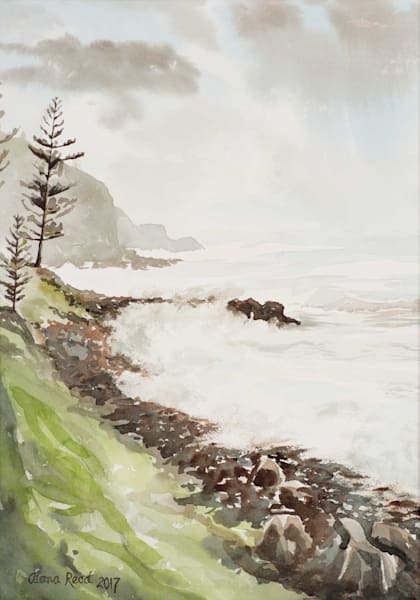 Immersing herself in the region’s diverse landscapes by being within easy reach of Beach and Bush, inspiration for her trademark watercolours is never far away. 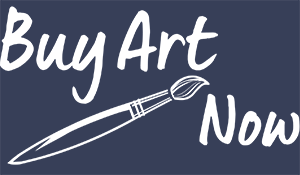 In her life, Alana has created art using a variety of different media; including oils, acrylics, pastels, pen, ink, charcoal, prints, sculpture, pottery, mixed media and 3D design. 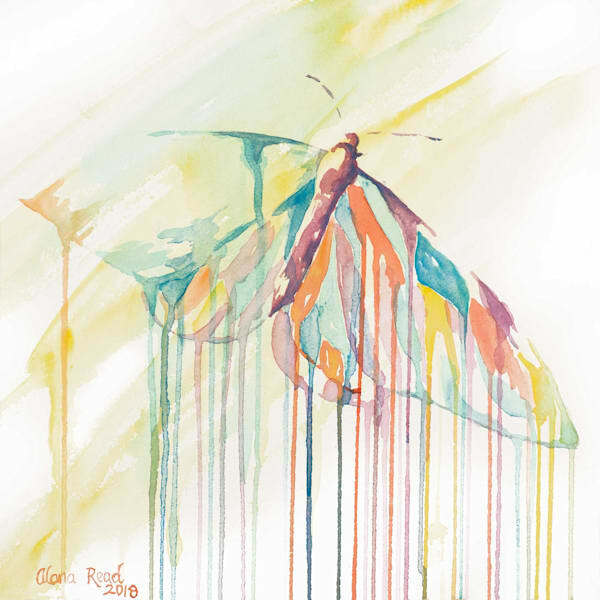 However, after attending a beginners’ watercolour course many years ago, she was bitten by the watercolour bug. 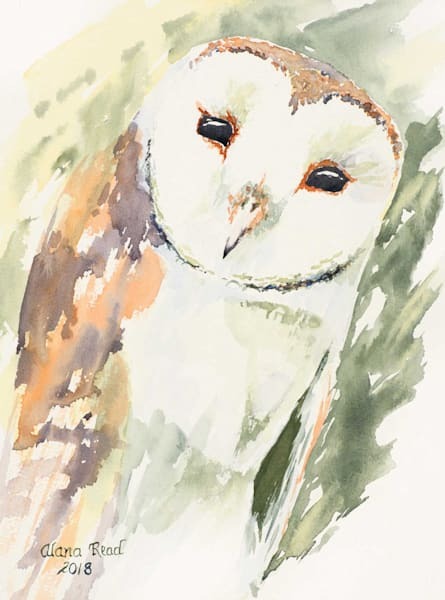 She continues to experiment with watercolours, enjoying the challenges they provide. 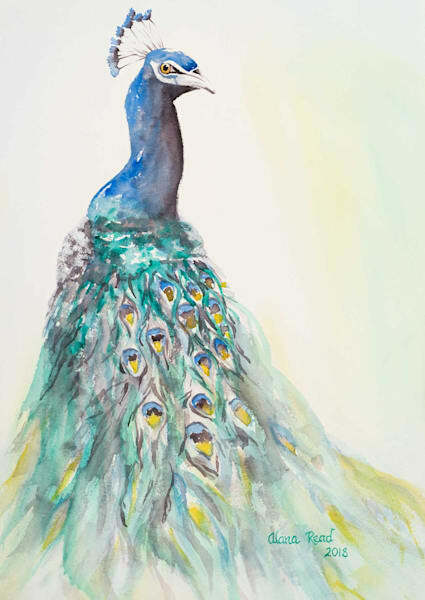 Alana prefers painting Landscapes, Seascapes, Animals, Still Life and People. 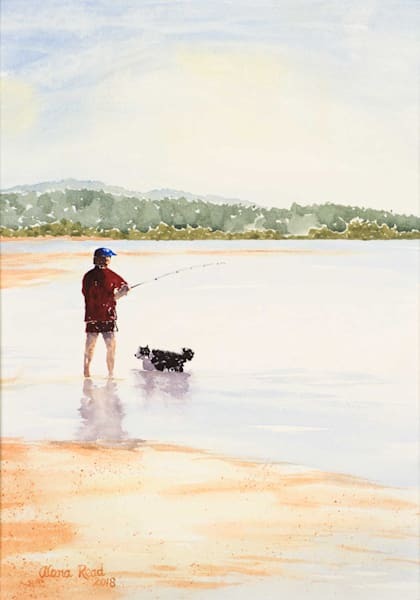 Her traditional, representational watercolours have a modern flair and capture the essence of the contemporary rural and tropical coastal Australian lifestyle. 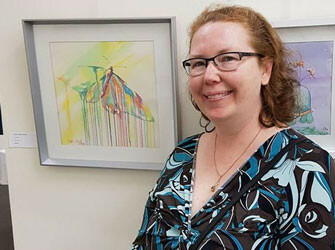 Inspired by the talents of fellow Australian Watercolourists Jenny MacNaughton, Graham W. Smith and John Newman, Alana continues to experiment and develop her style. 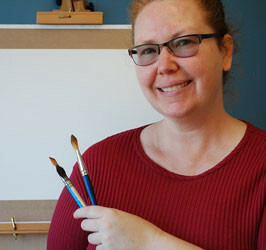 Alana only uses the highest quality Windsor and Newton Professional Artist paints on Arches Watercolour paper, to ensure her paintings are of archival quality. 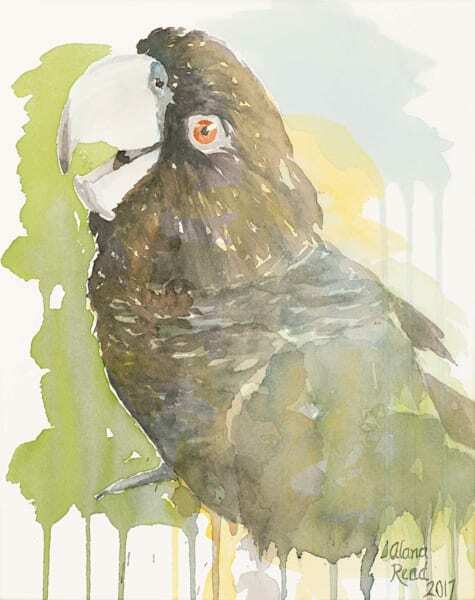 Brigalow Art Festival 2018 - Emerging Artist - Watercolour Painting - Highly Commended - "Sweet As"
Brigalow Art Festival 2018 - Emerging Artist - Watercolour Painting - Commended - "Who's Looking at You?" 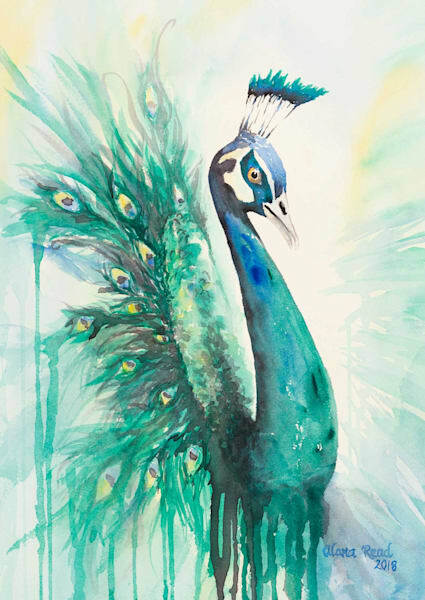 Rockhampton Show 2018 - Fine Art - Open Original Work - Watercolour Painting - Second Place - "Stormy Norfolk"
Light Space & Time Art Gallery - Painting - "555 Special 2018 Art Exhibition" - Special Merit Award - "Peacock Pride"